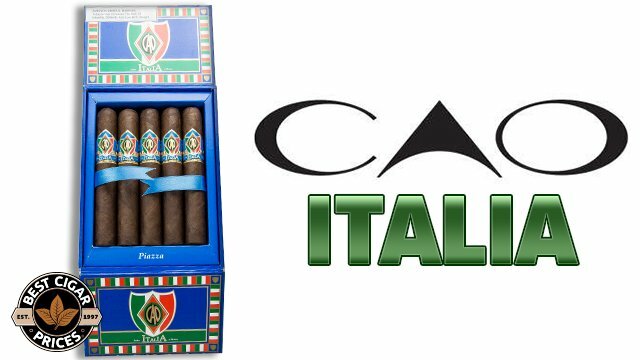 When folks say they like Maduro cigars, they’re usually referring to the wrapper shade. 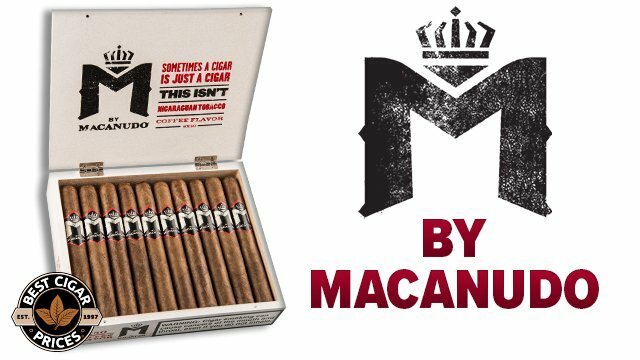 But with the release of the Camacho Triple Maduro and the new A. Turrent Triple Play Puros Maduro, we’ve got cigars that are 100% Maduro, from the wrapper to the binder to the filler. Packaged in night-black boxes with attractive silver labels, the Triple Play is a luxurious and inviting smoke. Pre-light draw was very chocolatey with some earth. It was easy to get lit and burning, but the draw was a bit loose. I did detect a couple of minor soft spots in the middle, which was probably the culprit. Nevertheless, it was easy to smoke and got off to a predictably chocolatey start. The peppery spice but this stick in medium-full body territory, though it would eventually settle in the medium-bodied realm. The first thrid was earthy and rich as the pepper slowly retreated into the background. The chocolate continued to intensify and became a more milk chocolate flavor. It was then that it struck me — it wasn’t a milk chocolate note, it was a YooHoo note! Yes, this stick had the distinct flavor of the popular chocolate drink — like fudge that has been watered-down. I know that sounds kind of gross but trust me, I used to chug YooHoo when I was younger and the flavor in this cigar both made me nostalgic and very pleased! Toward the first third, a woodier foundation was taking over the earthiness of this cigar. The chocolate (or YooHoo) was still there in full force, and the stick became a bit creamier overall as it ‘settled into itself’. As I worked toward the halfway point, I got a steady but subtle increase in sweetness as the spice became even more subdued. 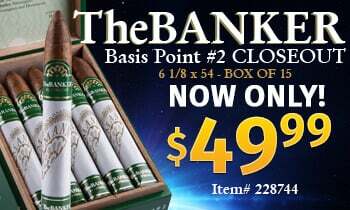 The stick was defintely cruising in medium-body territory with robust tobacco flavors that were expertly balanced into a creamy-smooth aroma. According to Altadis, it’s the relatively rare San Andres Morron tobacco from Mexico that is used in the wrapper which produces this unique sweet flavor. I certainly had never tasted anything quite like it. Around the halfway point, the chocolate began to subside, replaced with a caramel taste that sustained the sweetness while underscoring the complexity of this stogie. As I worked my way to the nub, the body was creeping back toward medium-full, and the earth-to-wood foundation transformation was now morphing into leather. At this point I knew this cigar was something special. 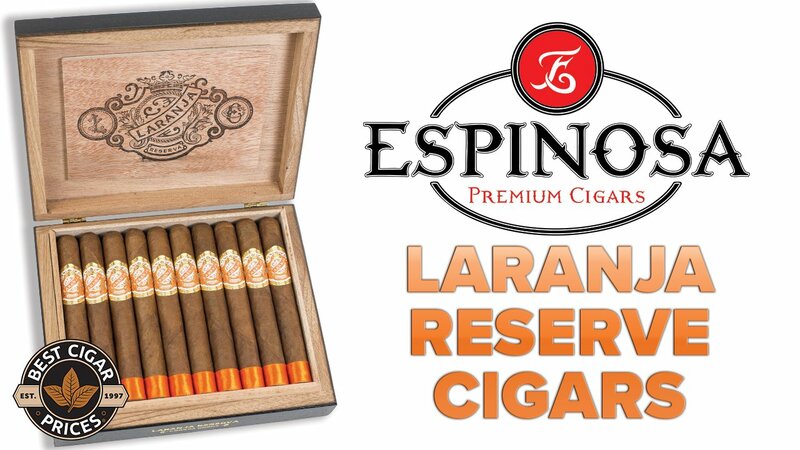 It’s got a complexity you can really wrap your palate around — it’s not mysterious like some other smokes. You can really get a handle on the dominant but evolving chocolate notes above a rotating foundation of earth, wood and leather. 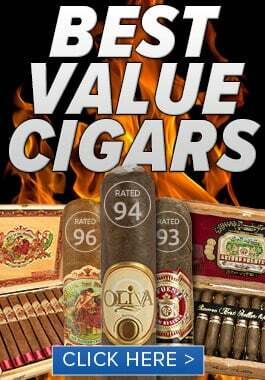 These are definitely higher-end premiums at about $7 per stick MSRP. We managed to knock about a buck off each stick. If you’re a fan of Maduros, chocolatey cigars (that aren’t infused) or complex flavor twists, you owe it to yourself to try an A. Turrent Triple Play Puros Maduro.